The EcoCar Team Award Presentation at Shell Eco-Marathon Americas! Below is a team picture provided by Shell of our team receiving the medals, cheque and trophy for Second Place in the Fuel Cell – Urban Concept Division at the Shell Eco-Marathon Americas in Houston, Texas! Shell owns image and is providing it . Come back for more on the competition later this week! 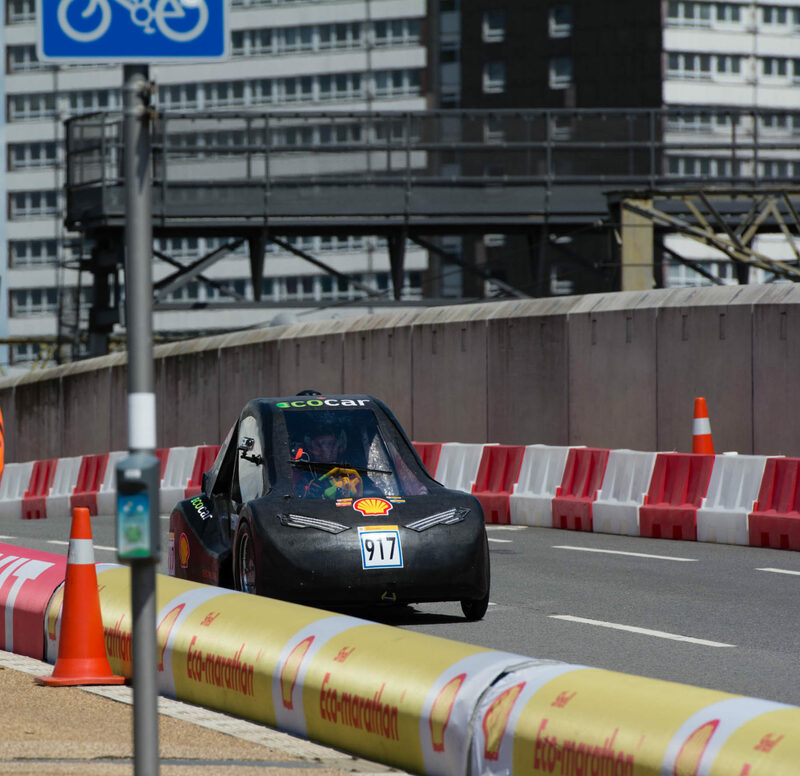 Previous PostPrevious Shell Eco-Marathon Americas Results!